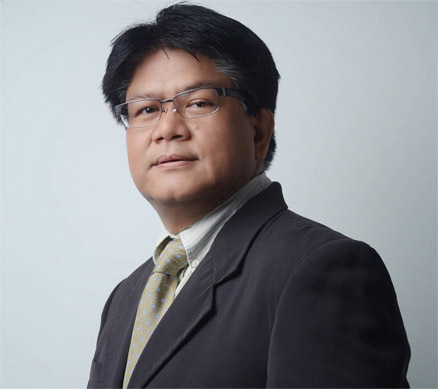 The UP School of Urban and Regional Planning will be hosting a public lecture on September 9, 2014 (Tuesday) at 2 pm, entitled “Urban Freight Survey and Policy Measures in Tokyo Metropolitan Area” which will be delivered by Dr. Tetsuro Hyodo, a Visiting Professor from the Tokyo University of Marine Science and Technology. The lecture shall focus on the results of the decennial Urban Freight Survey (UFS) that was recently conducted in the Tokyo Metropolitan Area, touching on the importance of logistics/freight transportation. The public lecture will highlight the chief purposes and activities outline of the Urban Freight Survey (UFS), focusing particularly on the results of the decennial UFS that was recently conducted in the Tokyo Metropolitan Area, with Dr. Hyodo chairing the Tokyo USF Committee. The lecture will likewise present the features and importance of logistics/freight transportation. Discussion on logistics facility allocation model and large size truck’s route choice behavior in relation to policy measures from the view point of public infrastructure planning will also be undertaken. Registration to the lecture is free. 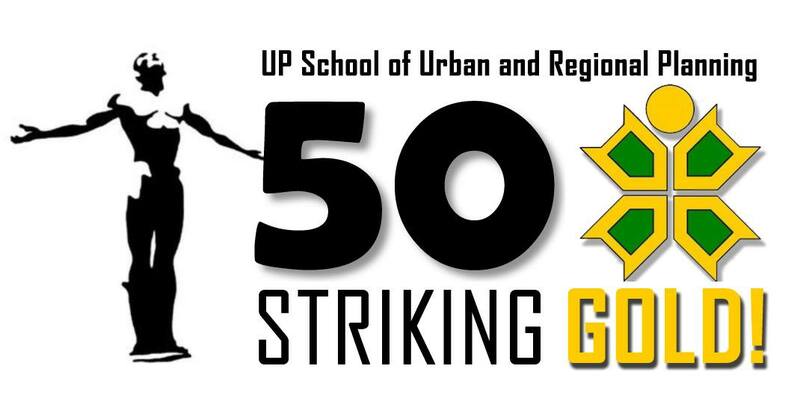 Interested participants may RSVP to (02) 926-2120, or email to surp.graduatestudies@gmail.com.